Mary Poppins Returns, the fun-filled fantasy sequel to Disney’s original Mary Poppins movie, is slated to come out in cinemas December 2018. But if you can’t wait for this magical musical come to life (again), then come to London! 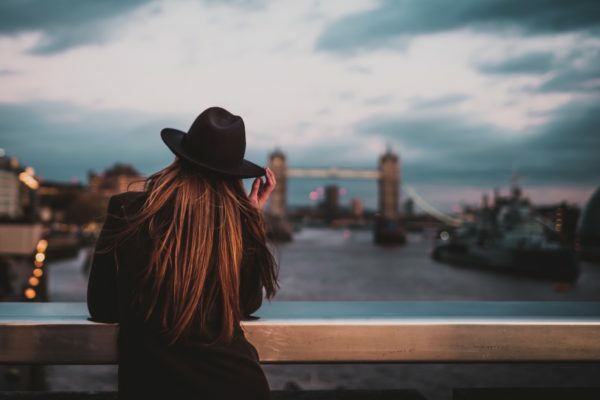 Though the original movie was filmed on a Hollywood set, London still boasts plenty of real-life locations that inspired the movie’s most famous scenes. 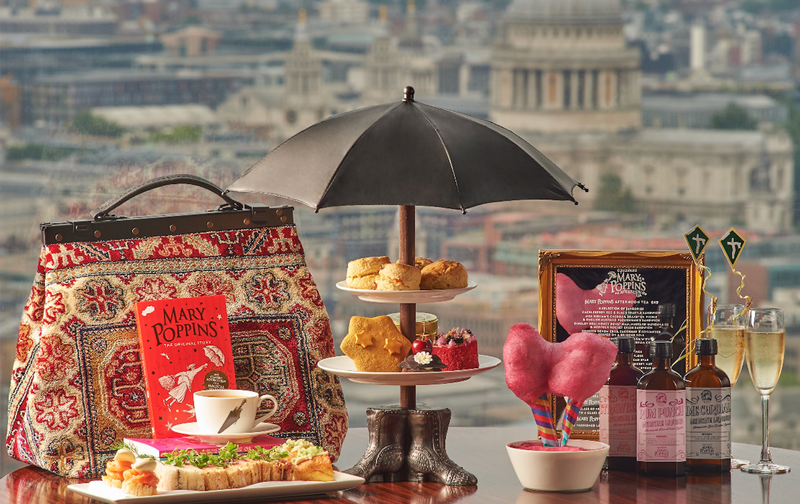 Here’s where to find Mary Poppins in London. In the spring, it’s easy to confuse the lovely streets of Kensington and Chelsea with Disney’s Cherry Tree Lane. The Banks’ family home is said to be on Cherry Tree Lane, but unfortunately, there’s no Cherry Tree Lane in London. But don’t let that discourage you. There are plenty of streets that look just like the fictional Cherry Tree Lane – particularly around Kensington. 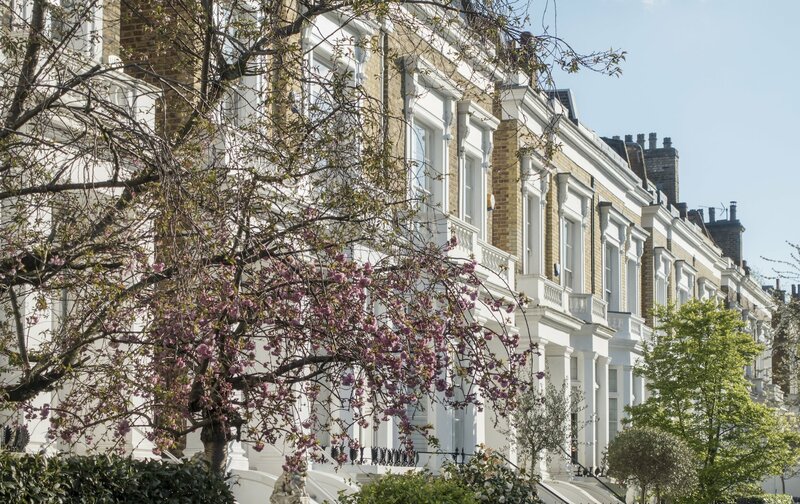 Visit in the spring when the cherry blossoms are abloom and Kensington Square in Kensington and Stanhope Gardens in South Kensington will have you singing “A Spoon Full of Sugar” like Julie Andrews. (The very charming Salisbury is actually located right on Stanhope Gardens.) Also, all around Kensington you’ll spy those bright red round mailboxes that you can see replicated in the original 1964 film. For more neighborhood inspiration, head to 50 Smith Street in Chelsea. There’s an English Heritage Blue Plaque marking the real-life house of Mary Poppins author, P.L. 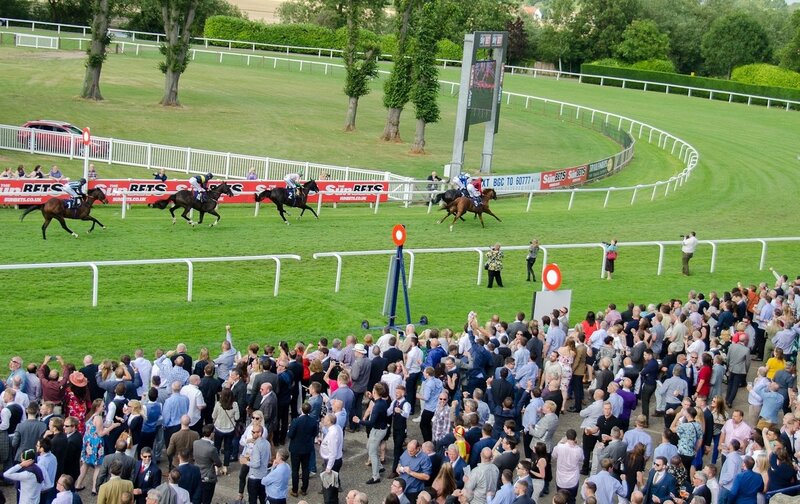 Travers. It’s actually just around the corner from the Portland garden flat and the spacious Chelsea Green. It’s said that Travers’ Chelsea home influenced the Banks’ Cherry Tree Lane address. 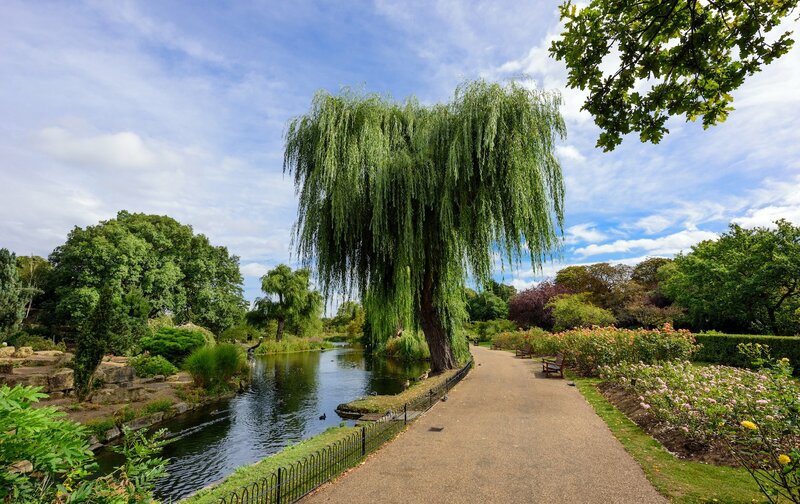 From the winding stream to the lush greenery, Regent’s Park looks very similar to the park in the “Jolly Holiday” animated sequence. In a moment of classic movie magic, Mary, Jane and Michael jump into Bert’s chalk drawings. An animated cheerful scene ensues. Mary and Bert stroll through the most charming park, which looks like Regent’s Park. From the weeping willow trees to the snow-white swans, everyone has a jolly holiday at this beautiful royal park. In one of Mary Poppins’ most spirited moments, Mary, Bert and her young changers sing “Supercalifragilisticexpialidocious” while riding on carousel horses that morph into racehorses. Visit the Victorian-influenced Golden Carousel at Southbank Center along the River Thames to replicate this movie moment. 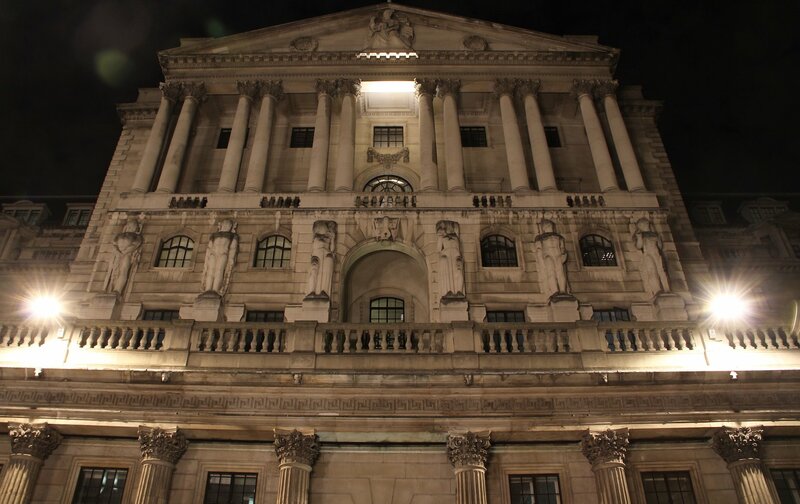 Photo courtesy of The Bank of England. The steps of St. Paul’s are often covered with pigeons. 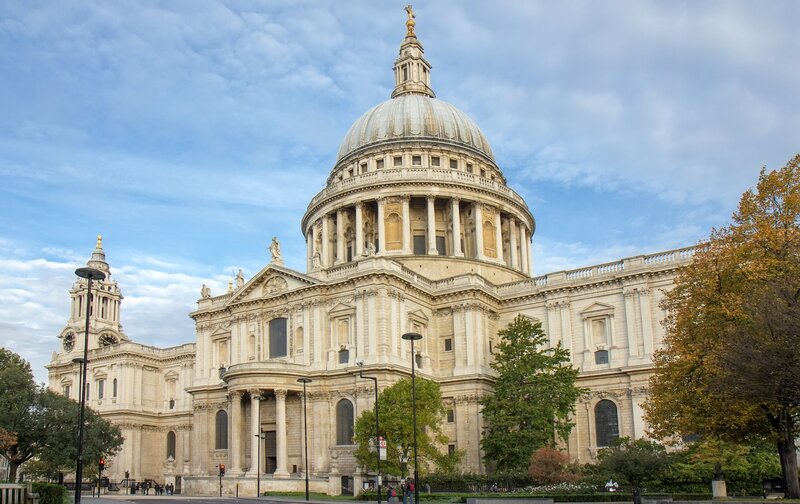 Any good Londoner can guess that the somber “Feed the Birds” song takes places on the steps of what’s supposed to be St. Paul’s Cathedral. In fact, the famous cathedral is even mentioned in the song. 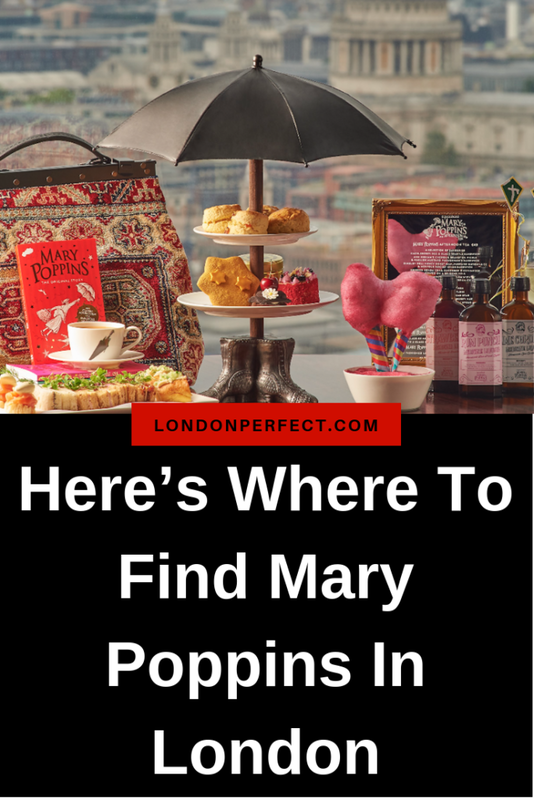 It’s the ideal place to find Mary Poppins in London. Besides that, the architecture is so spectacular that anyone would love this location. Ready to find Mary Poppins in London? 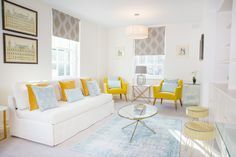 At London Perfect, we can not only find you the perfect London vacation home, but we’re also here to help with things like booking a Mary Poppins London tour or showing you other London movie locations. So get in touch with the London Perfect team today. 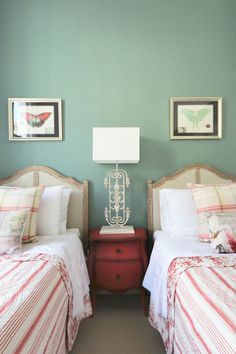 Posted on Monday, September 17th, 2018 at 5:34 am in See & Do. You can follow any responses to this entry through the RSS 2.0 feed. You can skip to the end and leave a response. Pinging is currently not allowed.